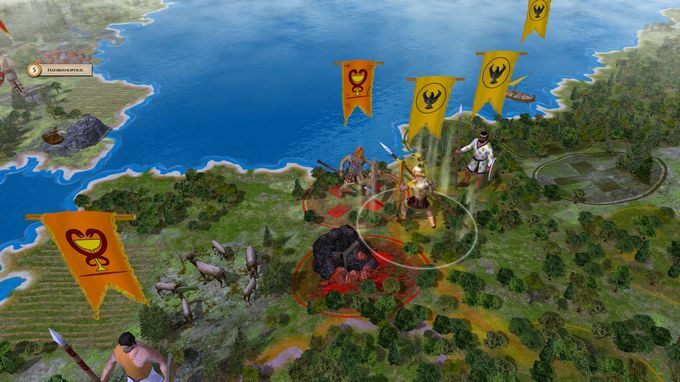 Posted by Admin | August 30, 2018 | Building, Management, Simulation, Strategy. 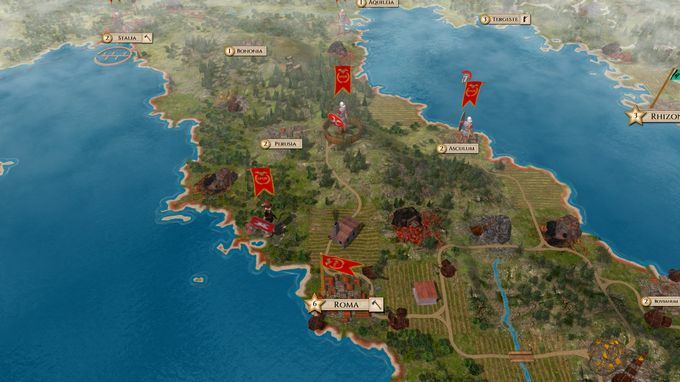 Aggressors: Ancient Rome Free Download PC Game Cracked in Direct Link and Torrent. 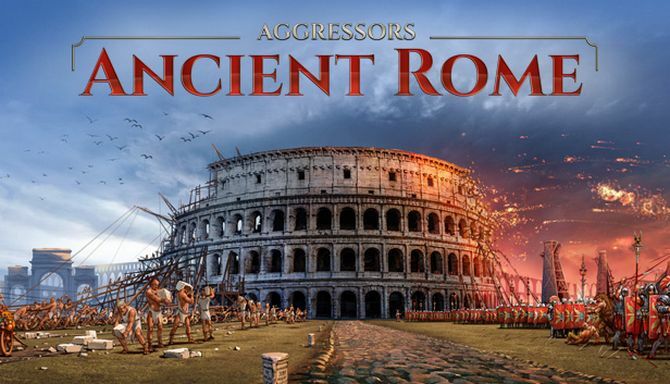 Aggressors: Ancient Rome – A mix of deep gameplay and rich historical flavor, Aggressors: Ancient Rome lets you relive history as the ruler of one of the mighty civilizations of….